Revinate is a rapidly growing SaaS start-up in Silicon Valley that is changing the hospitality industry. 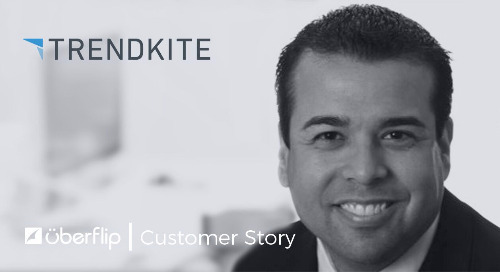 Their team designs and develops technology to improve the guest experience at hotels worldwide and nurtures a culture focused on generating bold ideas—and the bravery to pursue them. 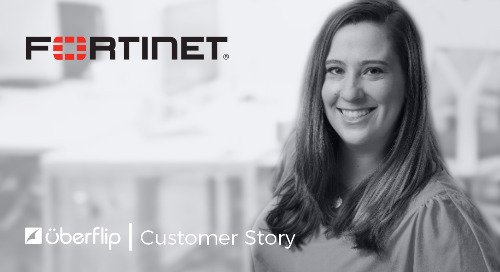 By the end of 2015, Carrie Murphy, Content Marketing Manager at Revinate, knew that their existing content marketing experience was in need of an upgrade. At the time, their blog and resource library were split into silos. While the blog was generating organic traffic via SERPs, the disconnect from their resources library meant they were not able to transform that traffic into leads. The team also struggled with insights into how their content was performing. 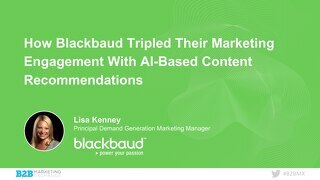 They were investing significant time and effort into creating content; however, with downloadable PDFs representing most of their premium assets, they lacked the ability to measure how visitors engaged with the content once it was downloaded. 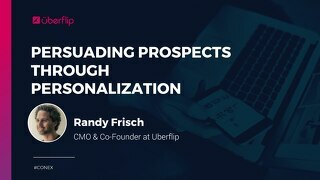 The end result was a content experience that wasn’t buyer-centric, didn’t efficiently convert traffic to leads, and failed to provide the engagement they needed to further nurture prospects. After exploring Uberflip, Murphy and her team decided that the content experience platform addressed the challenges Revinate faced building an integrated content experience. 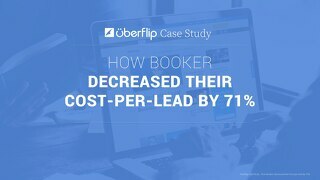 With the fundamental improvements to their content experience and the greater insights they afforded, Murphy improved time-on-page by 300%, a key metric by which she measures the effectiveness of her most important lead generation assets. 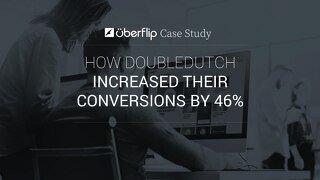 Learn how Blackbaud created a better content experience with Uberflip to boost MQLs by 740%.